Book soon before the counter reaches 0 and the next price rise. Save up to 32% by booking early. GlowNetball Tournament Bristol 01/06/2019 – UWE Sports Centre, Bristol. 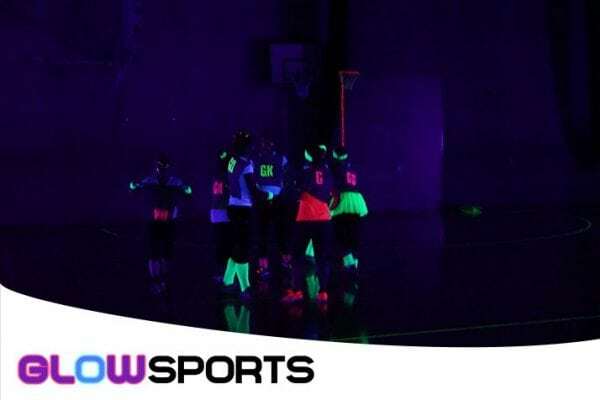 Love netball, then join the party!! Price per team. More than one team can be booked. 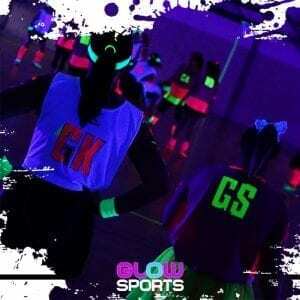 Take part in our Bristol GlowNetball event. 16 teams, 4 hours of netball in an awesome party atmosphere with music and lights. There may be one winner but everyone will have a great time. 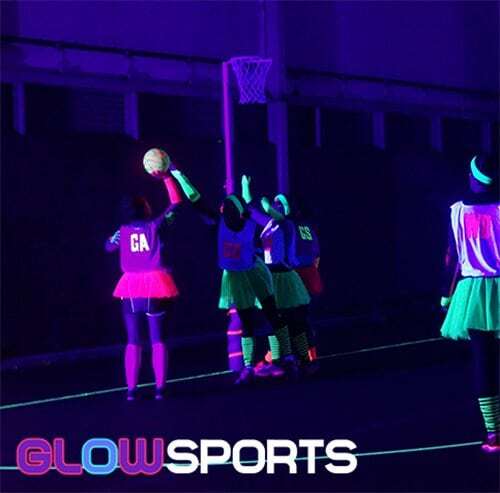 A fun tournament for those who love netball and a party. 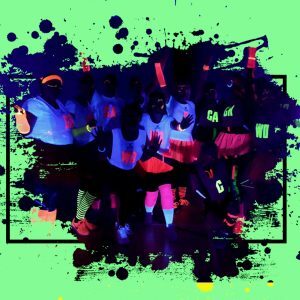 2 hours of netball, face paints provided. 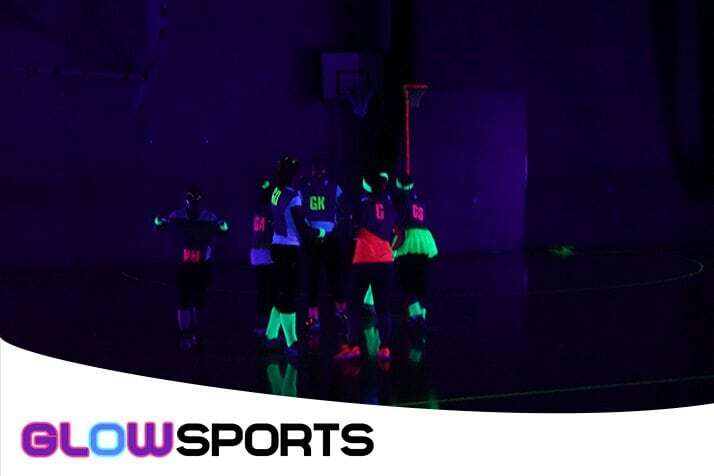 Just turn up in your brightest, most fluorescent gear possible.